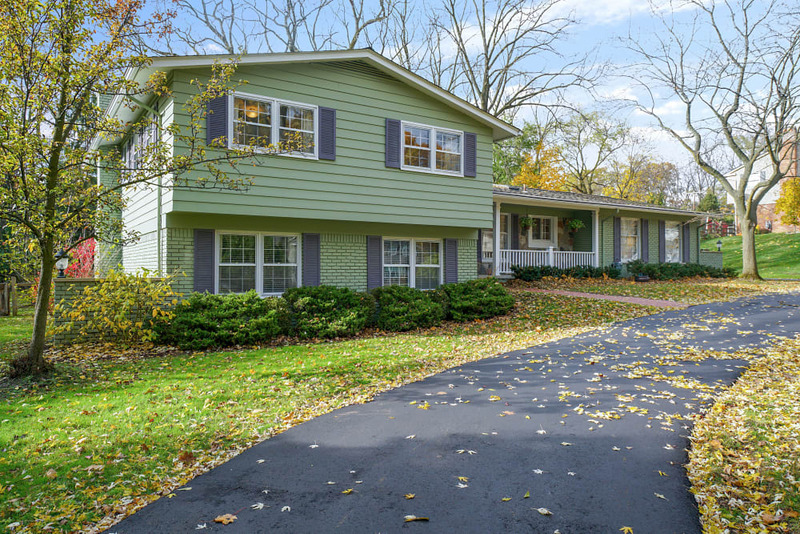 Updated Bloomfield home features recent mechanical and cosmetic updates throughout. Harwood flooring leads into living room and formal dining. Granite kitchen with eat-in breakfast area. 5 bedroom accommodation including the master suite with balcony overlooking rear yard. Private master bath and closet space. Family room with walkout access to outdoor areas and rear fenced yard. Updates include: resurfaced circular driveway, exterior fencing, H2O heater, sump pump & drain line, gas oven & range hood, dishwasher. Custom features include: solid core doors, custom railings and fireplace mantel. Almost half acre of property to enjoy. Heated garage. Bloomfield Hills schools! 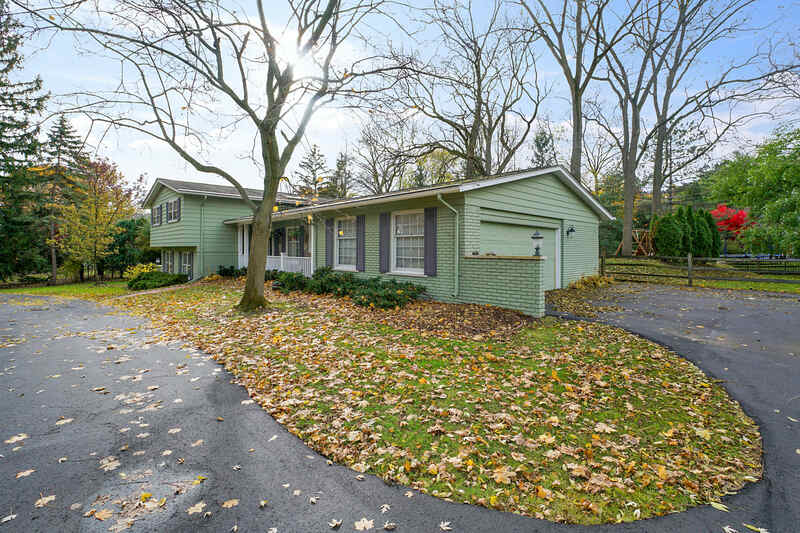 Almost half acre of property to enjoy and Bloomfield Hills schools!